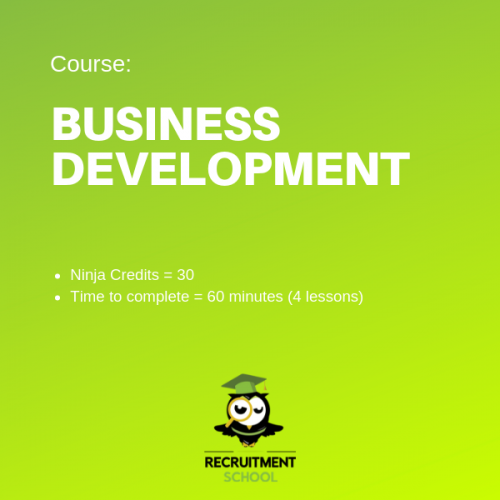 This lesson is going to walk through a frame work on how you can improve your Business Development if you are in a recruitment agency. 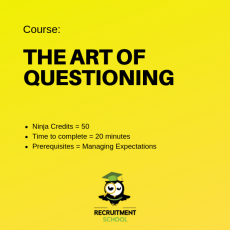 This is a long lesson and as we aim to keep the lessons under 30 minutes, this course has been broken up into four modules, with only one assessment. 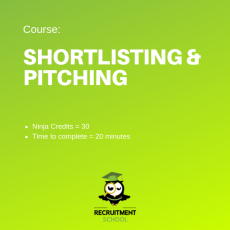 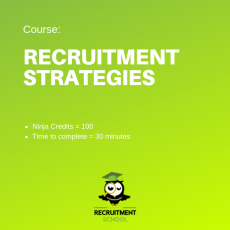 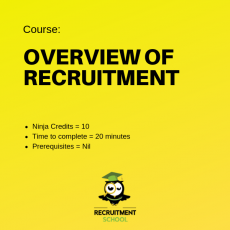 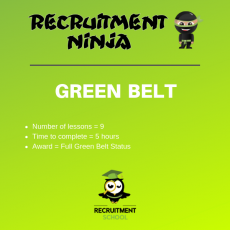 How To - Business Development has been built for our Recruitment Ninja (Agency) and Recruitment Bootcamp Courses which we use to train agency recruiters, so its some of the best recruitment content you will find on the planet!